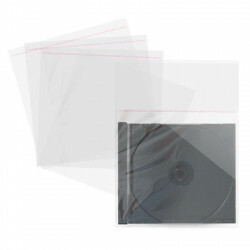 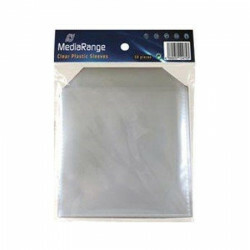 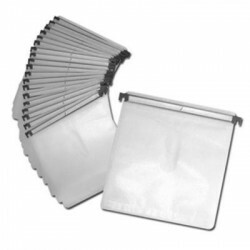 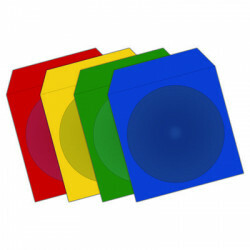 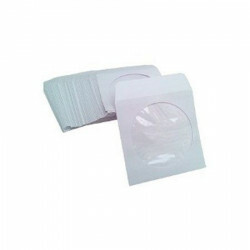 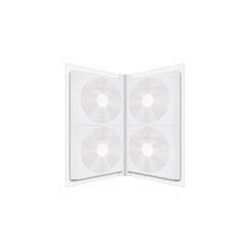 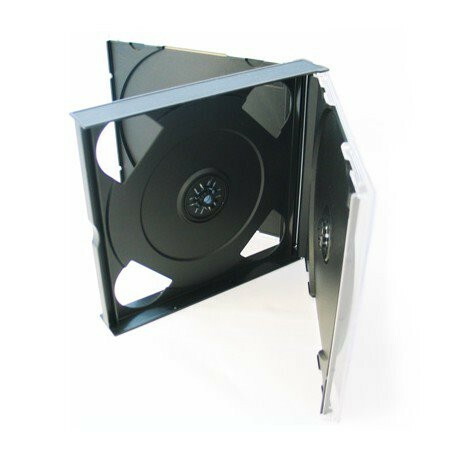 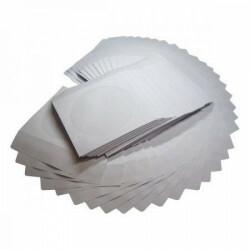 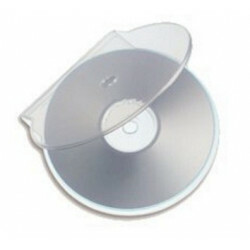 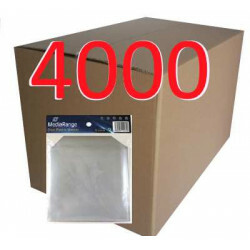 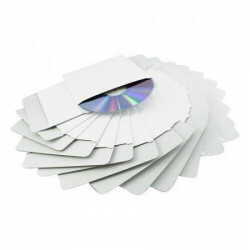 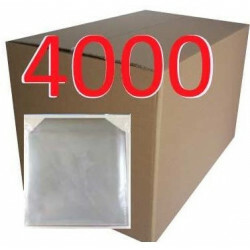 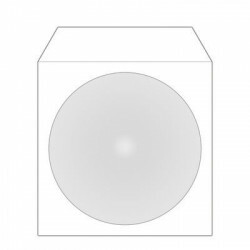 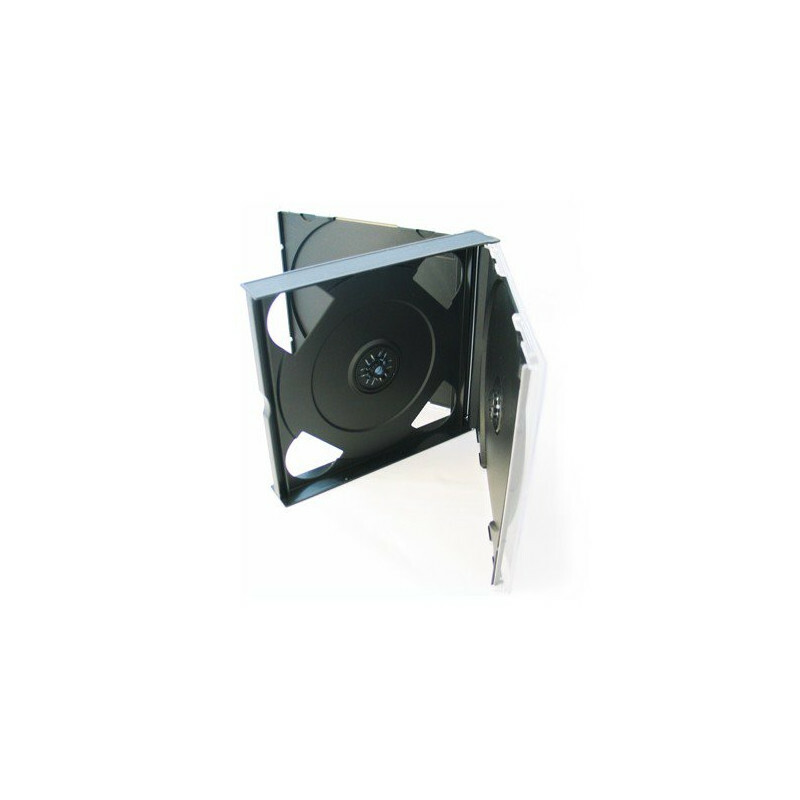 MediaRange CD Jewelcases are perfect for safely organizing and storing your data collection or for replacing damaged original cases. 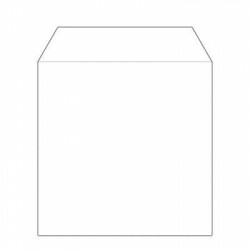 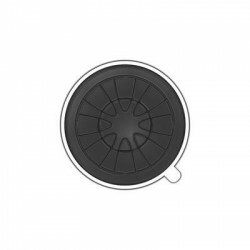 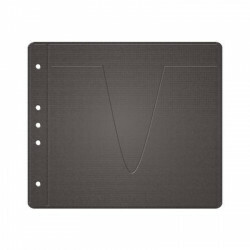 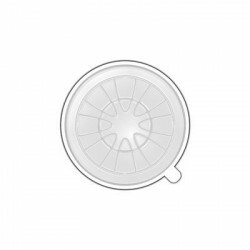 The easy-to-open yet sturdy snap closure protects your media from scratches. 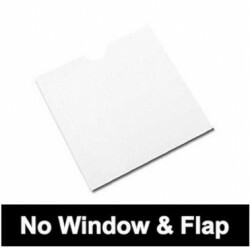 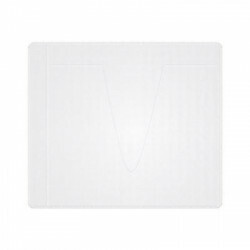 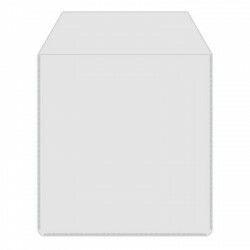 The removable tray to insert a cover and the inner booklet holder allow you an individual design and professional presentation of your collection.